Design Electrical and General Contractors provides high-quality electrical contracting work to Northern California and Northern Nevada. We are known for our expert installations of commercial and industrial power systems, and dedication to customer satisfaction. We specialize in the telecommunication industry working around critical equipment. Contact one of our helpful professionals today to learn more about our diverse service range. Our company is licensed, bonded and insured in both Nevada and California. We are proud members of the National Federation of Independent Business (NFIB). Design Electrical and General Contractors has two decades of electrical experience. Our team performs a variety of services, making us a one-stop shop for all of your electrical needs. We can provide explosion-proof work at sensitive areas, such as fueling stations. As an industrial electrician we take care of our customers on a personal level while completing projects from minor repairs to major construction projects. 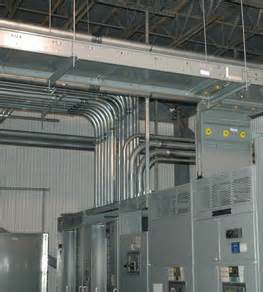 Design Electrical and General Contracting can help you complete your commercial property. Contact us today to receive a quote!